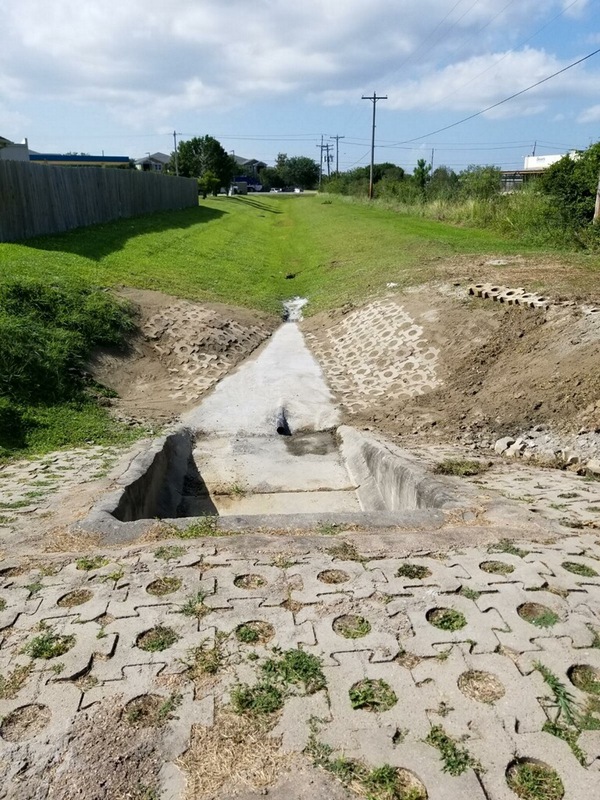 SSCI provided maintenance activities to a damaged culvert owned by an HOA located in Dickinson, Texas (Site) where existing articulated concrete blocks (ACBs) were uplifted and separated during a Hurricane Harvey. This caused the subgrade to be eroded and a large hole to form at the base of the culvert. 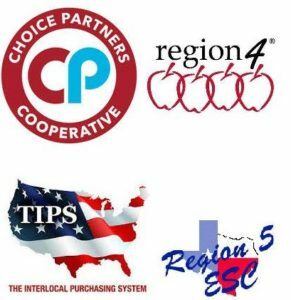 SSCI was able to mobilize quickly and efficiently to solve the problem. 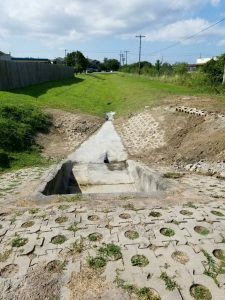 The work involved designing a new, more effective culvert layout that would significantly reduce erosion during large rain events. Paving of high-flow areas in the culvert to reduce erosion. A final post-repair visit to the Site was conducted to ensure the satisfaction of the HOA and replace ACBs in an aesthetically pleasing pattern. The HOA continues to work with SSCI on other detention pond, erosion, and maintenance activities. SSCI finished the work ahead of schedule even after being impacted by weather-related delays.